Fast & Furious is the turning point for the franchise, pivoting from a series of world-hopping stories back to the core characters we fell in love with in the 2001 film. It’s less of a reboot than a reset, but what jumped out at us this time around was how small the family here really is, with the film choosing to focus on Brian, Dom, and Mia. Joining us to chat about the fourth installment in the franchise are Liam Underwood and Ellie Kempster of the Nerd on Nerd podcast. In addition to discussing the movie, we chat about Liam and Ellie’s histories with the franchise, where this movie falls in their rankings, and also take on our first two guest quiz to find out which family member they each are! Want to re-live past memories? 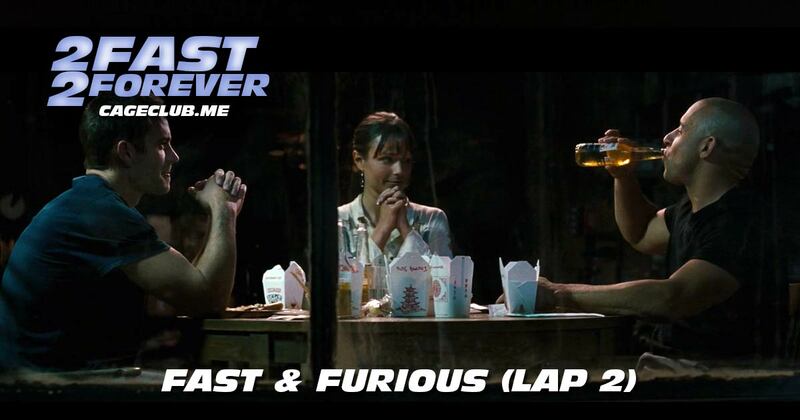 Here’s our Lap 1 episode about Fast & Furious.